Refer a friend and get a $15 credit! Sign-up using the form or call us at 763-631-3575 to take advantage of this exclusive offer. Welcome to Kivisto Veterinary Clinic! Dr. Heather Kivisto and the rest of the staff at Kivisto Veterinary Clinic would like to extend a warm welcome to you and your pet! It is our pleasure to finally be open to serve the people of Princeton Minnesota and the surrounding communities. We appreciate the time you have taken to check out our website and would like to extend an open invitation to you and your family to come and visit us at any time. 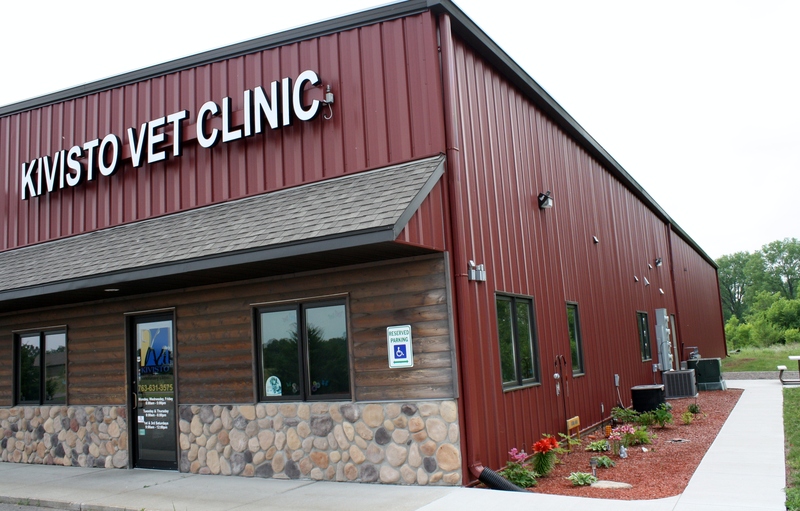 At Kivisto Veterinary Clinic we pride ourselves on providing thorough and compassionate care for your pet as well as exceptional customer service for you. "Best Vet I have ever used. Great staff, Will be switching to Kivisto and going there for now on. Thank you very much KIvisto!!" "Great people, everything explained to us about our dogs X-rays. Very caring and found a treatment for our dogs problem. Great Experience, highly recommend."